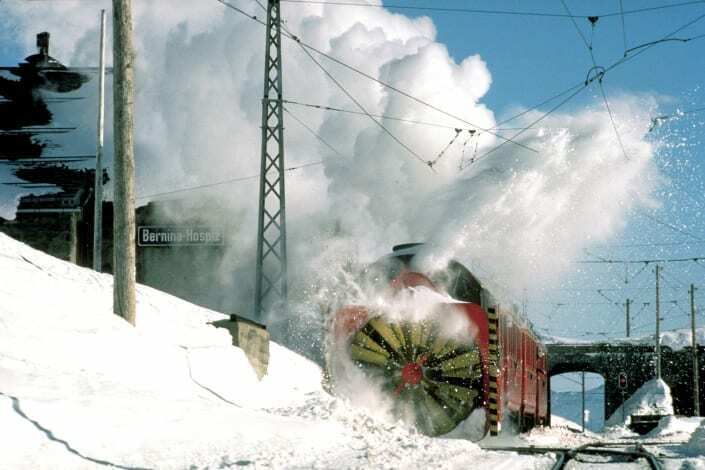 Due to plenty of snowfall during the past weeks, certain train routes may be closed or served by replacement buses. The Sales Manual is now available. 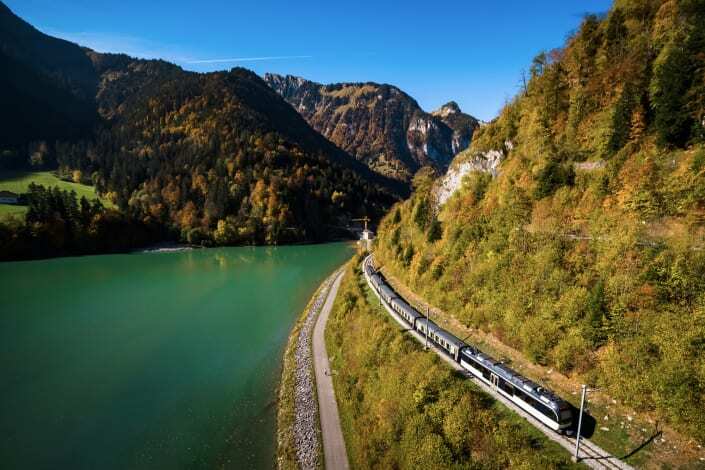 It contains all trade-related information around Swiss public transport in 2019. 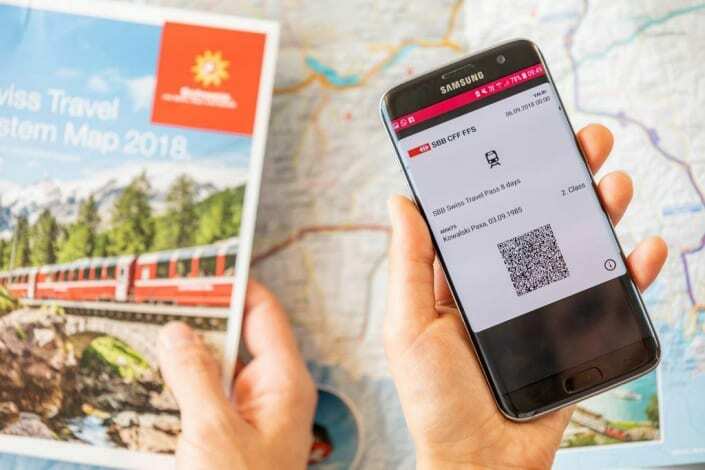 The area of validity of the Swiss Travel Pass will not be adjusted for 2019 and will remain unchanged compared to 2018. 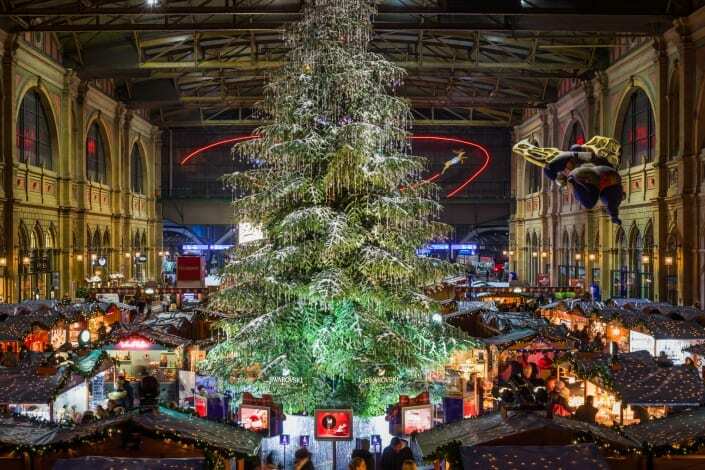 There are numerous Christmas markets of sparkling beauty along the Grand Train Tour of Switzerland. As of May 2019, the Chocolate Train will see a few changes. 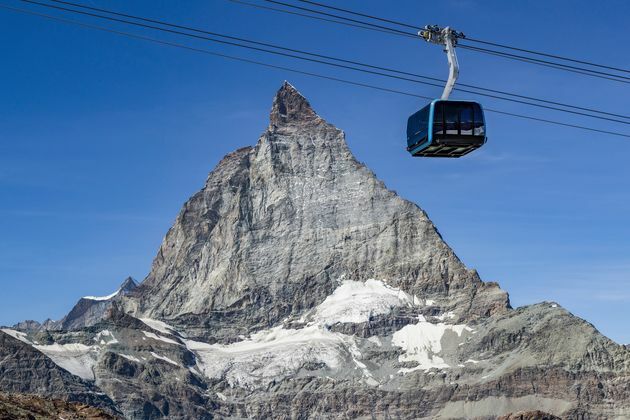 Just in time for the start of the winter season 2018/2019, the world’s highest 3S cableway goes into operation near Zermatt.